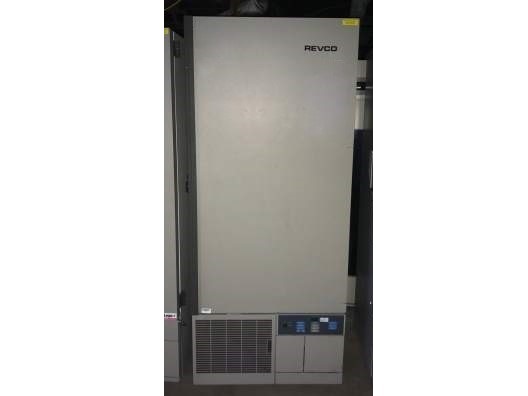 The Revco ULT3030A18 -30°C Freezer features a microprocessor controlled system, gravity air circulation, industrial quality cabinet construction, and extra-strength refrigeration compressors selected for industrial, clinical and scientific use. 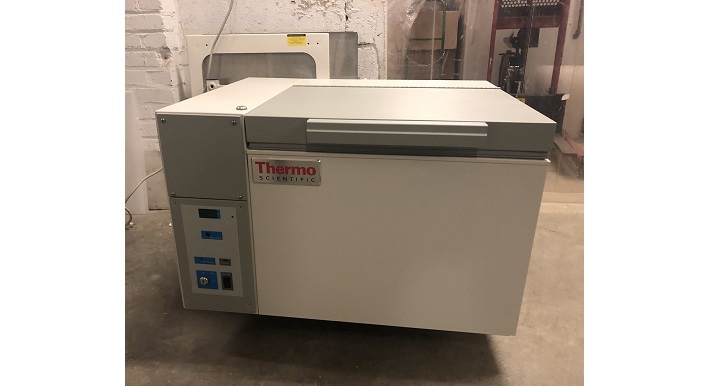 This ULT model has audible/visual warnings for over temperature, under temperature and power failure, with visual status reports on critical functions. 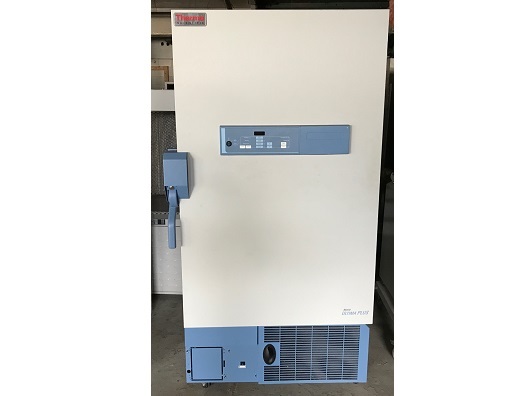 Simplify operation and increase accuracy with the microprocessor control of Thermo Scientific™ Revco™ High-Performance Lab Freezers. 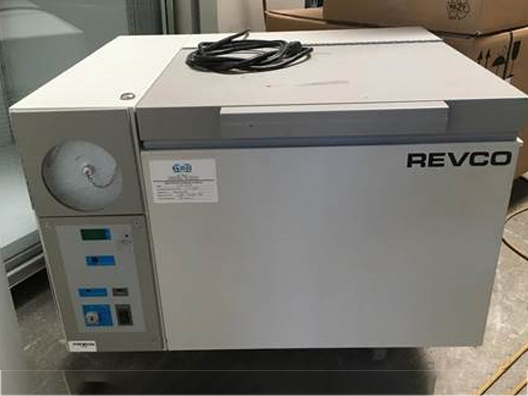 Our Revco™ -30°C and -20°C high-performance freezers are designed for medical and scientific applications such as storage of reagents, pharmaceuticals, biologicals or other commonly used laboratory materials. Models offer cabinet sizes to fit a variety of space needs and storage volume requirements. Shipping Weight (English:) 190 lb. Refrigerant: R-134A, 7.5 Oz. / R-404A, 17.5 Oz. 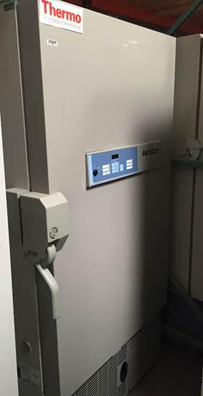 The Revco ULT2186 Ultima PLUS Upright Freezer features door mounted control, low voltage surge protection, on board diagnostics and an automatic incident monitor.